Hi everyone! Thanks for stopping by! It's that time of year when most of us look back to see what projects were liked best and do a round-up of the favorites. My philosophy when making crafts has always been, "there are no new crafts - just new ways to make them." In other words, revamping old trends. And many of my most popular craft projects in 2016 were just that. 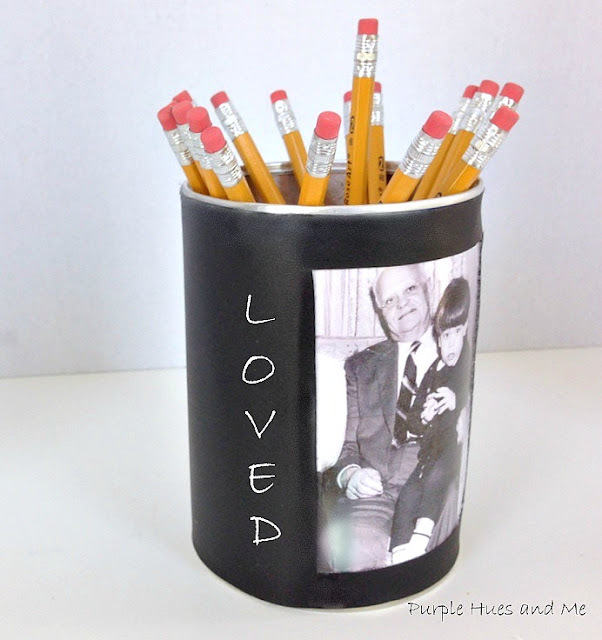 I've always tried to create projects that are inexpensive and easy to make. They were mostly repurposed, recycled, upcycled, green projects that highlighted everyday items like cans, ribbon, foam, cardboard, paper, and natural fibers. Hope you are inspired to repurpose the old into something new! As we say goodbye to 2016, a big THANK YOU to this wonderful community for your interest, encouragement and support in my crafting adventures. I'm so looking forward to 2017 . . . it's going to be an awesome year! Best wishes and blessings to you in the New Year! It's fun to look back isn't it! 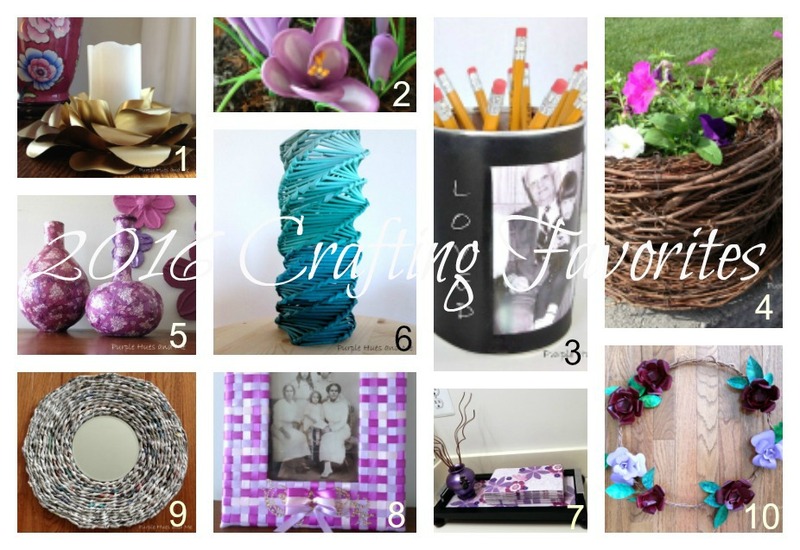 You have a lot to be proud of - you are an amazing crafter! Best wishes for you for a very Happy and Healthy New Year! Gail, the queen of crafts. I so admire your skills and creativity. Here's to a wonderful and happy New year. I loved seeing this "round up" of your favorite projects of 2016. I missed a few so it was fun to go back and take a look at them too. Happy 2017!!!! Hi Gail, I just popped over from The Enchanting Rose to say hello! Your purple blog got my attention as I am a new fan of the color... funny how age changes us! I am your newest follower and look forward to visiting in the future! Hugs for now from snowy New Hampshire and hope you have a Spectacular New Year!! !